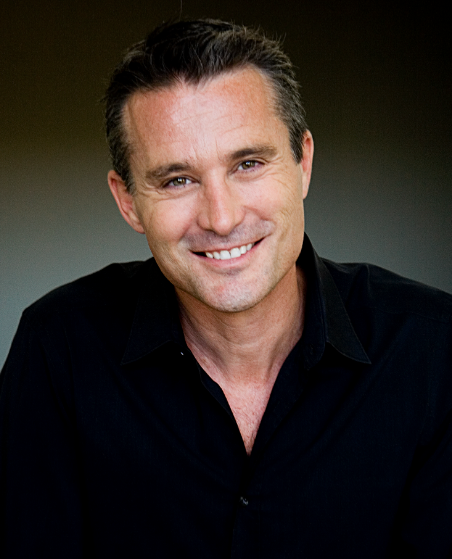 Simon Mainwaring is the founder of We First, the leading social branding firm. He is an Advisory Board member of Sustainable Brands, the Center for Public Diplomacy at the USC Annenberg School and a Fellow of the Royal Society of Arts in London, as well as a contributor to Fast Company, Huffington Post, Mashable, GOOD and Forbes. His New York Times, Wall Street Journal & Amazon bestseller, We First, was named Best Marketing Book of 2011 by strategy+business. Prior to We First, he was an award-winning Nike creative at Wieden & Kennedy and worldwide creative director on Motorola at Ogilvy. With the rise of digital and social media, understanding and responding to your customer in a timely manner has become more important than ever. Your customers can make or break your brand by using their own social media channels to amplify your positive reputation to condemn your brand, services and products. Take note of the following three foolproof strategies to ensure customer loyalty. We First is a social branding firm that helps brands build communities, profit and positive impact. We First’s services include strategic and creative brand consulting, as well as online, mobile and live training events that enable corporations, social enterprises and non-profits to be effective storytellers, community-builders and marketers using social technologies, tools and media.